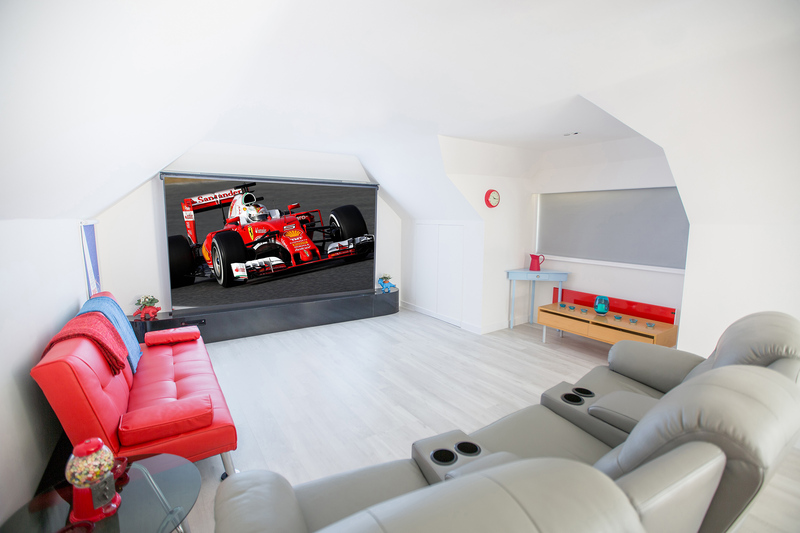 Welcome to Clarke Infinity, we are proud to have been home entertainment installers in Essex, across the UK and the world for more than thirty years. Over the last three decades we have seen many changes in the luxury home entertainment industry, such as the rise of smart home technologies and home cinema, but our dedication to delivering the best solutions for each and every client has been a constant. 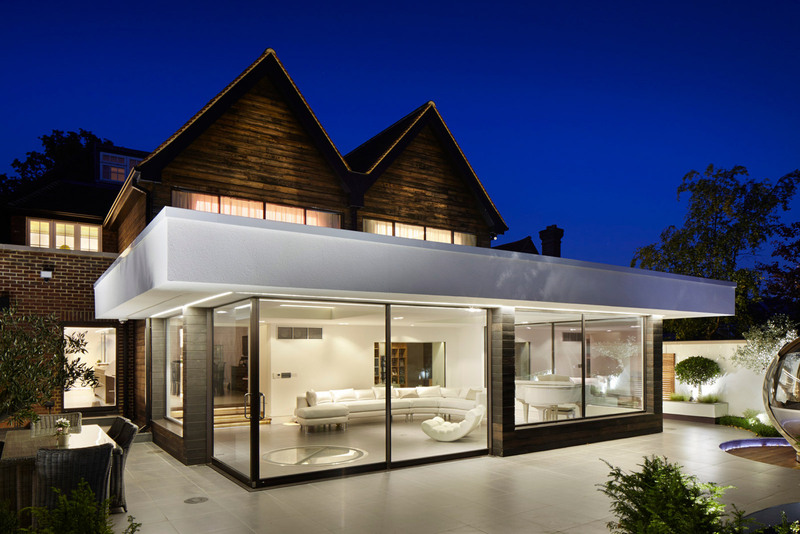 As home automation specialists, we have had the privilege to install everything from visually-stunning home cinemas to beautifully-fitted smart lighting and automated drapery through to truly incredible audio systems in some of the most stunning homes and commercial properties throughout the world. Reproduce the cinema experience in your home with high-end technology designed specifically with your home in mind. The right lighting solutions can re-energise and automate your living experience to create the perfect ambience all day every day as well as keeping you safe and saving you money. Control all the technology in your home from one central hub with Smart Control integration custom programmed to meet your requirements. As professional AV installers for generations you could not be in safer hands when it comes to designing and integrating high-end audio and visual solutions. Access your security system from anywhere in the world with our fully-integrated CCTV and home security options built to keep your home safe. Our eye for detail is unrivalled, so consult us on the design and layout of your home to deliver the ultimate sensory enjoyment. We offer far more than just home cinema installation in Essex with our network of AV installers who travel all around the UK and the world to provide our luxury solutions. Whether you require advice on the right lighting for your home, the best CCTV on the market or the right blend of home automation within your home then our friendly team has unrivalled knowledge and expertise on how to deliver it. Our commitment to excellent customer service is second-to-none, so don’t hesitate to contact us for guidance, visit us at our offices in Billericay or browse our latest projects.